The MalÃ¶ 42 is an extremely capable offshore and ocean cruiser and in this layout offers three separate sleeping cabins, two heads, a separate shower, large saloon and galley. ‘Rouletta’ has an excellent cruising specification including generator, watermaker, satellite phone and SSB. 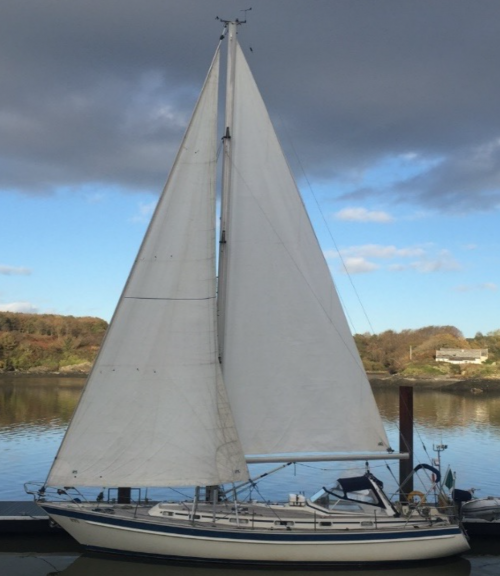 She has been very well maintained and is presented in very good condition.